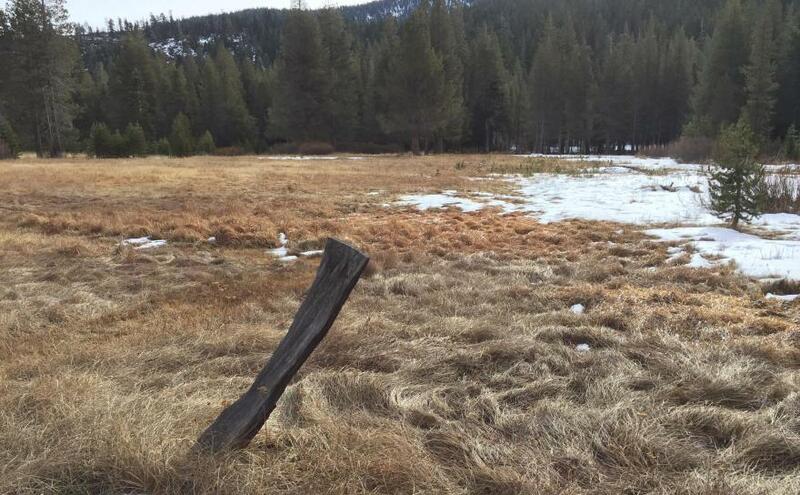 Today’s Department of Water Resources (DWR) manual snow survey east of Sacramento in the Sierra Nevada found little snowpack, which was predictable after a dry December throughout California. 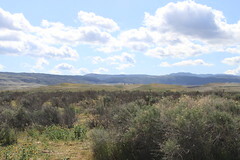 Measurements at Phillips Station revealed a snow water equivalent (SWE) of 0.4 inches, 3 percent of the average SWE of 11.3 inches in early January at Phillips as measured there since 1964 (http://bit.ly/2CjmFiV). SWE is the depth of water that theoretically would result if the entire snowpack melted instantaneously.